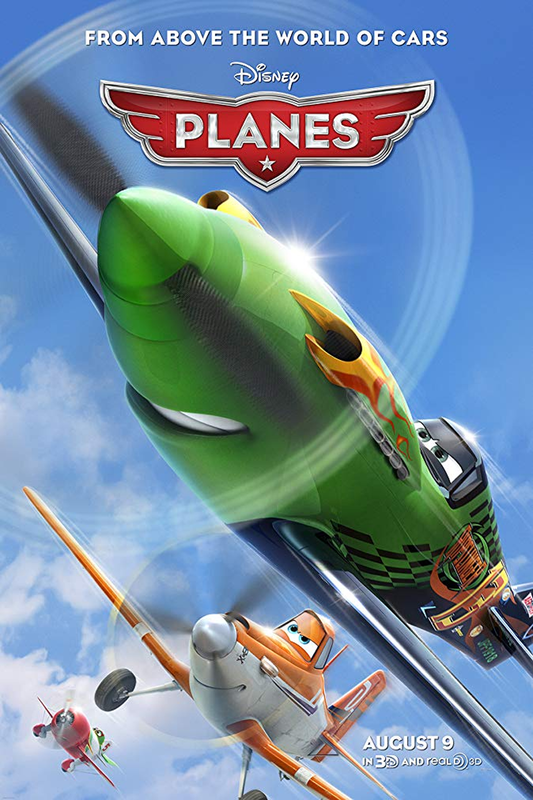 Dusty (voiced by comedian Dane Cook), a spunky little cropduster plane, has a big dream: to become a famous racing plane at the prestigious annual race Wings Around the Globe. Unfortunately he has a couple other things as well — zero racing experience and a terrible fear of heights. Dusty’s only chance of achieving his aspiration is to train under the “wing” of Skipper (Stacy Keach), a battle-scarred old Navy warplane. His new friends from all over the world will rally around him, and his new rivals (like Ripslinger, a custom plane and a three-time champion) will challenge him. In the face of all his obstacles and difficulties, can he succeed at his sky-high goal? airCINEMA screenings are FREE and open to the public in the new TPA Event Space between Airsides E and F on level 3. Guests are encouraged to bring blankets and lawn chairs. Tampa Theatre is wheelchair accessible and offers devices for assisted listening and audio narration for the comfort and convenience of our patrons. Please see guest services for more information.